RICE: who knew it actually worked? Thursday last week was my only day to get in a long run. Needing to go somewhere new, my running partner and I set out to climb to Ostrich Peak. If you know me at all you know that I have my dads sense of direction: AKA I’m always lost, always getting myself more lost, not afraid to ask for directions but usually mess them up anyway. In my running life this has become more of a blessing in disguise. My runs are usually longer than I anticipate with even knowing it! So when I told my partner that we had to turn right on Strawberry, then right again on Hitt Road I figured she knew where Strawberry was… a few miles later we figured out where we needed to go—basically we just needed to up, up and up higher! 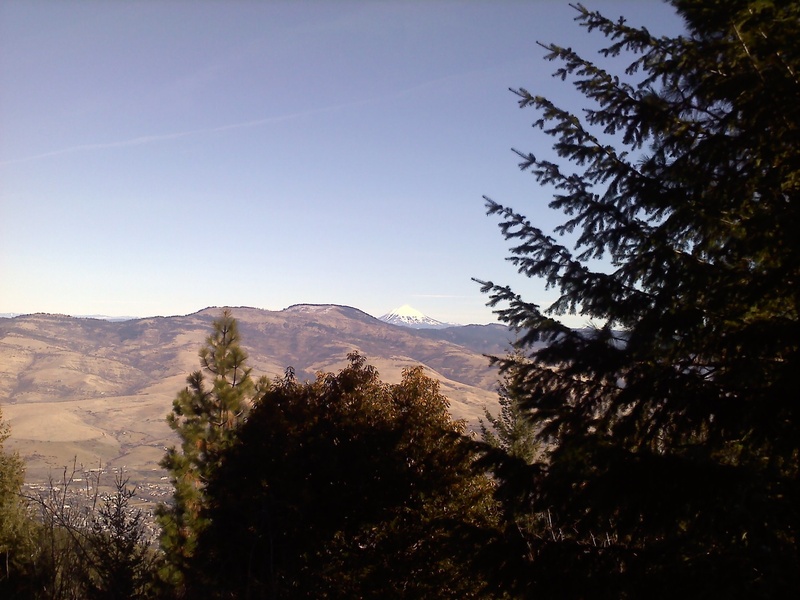 So needless to say our run turned into more of a five-mile hike, which is fine, the trail was great, the day was perfect—until we reached the top and started back down. I limped along for a while and when I decided nothing horrible actually happened we started running again. 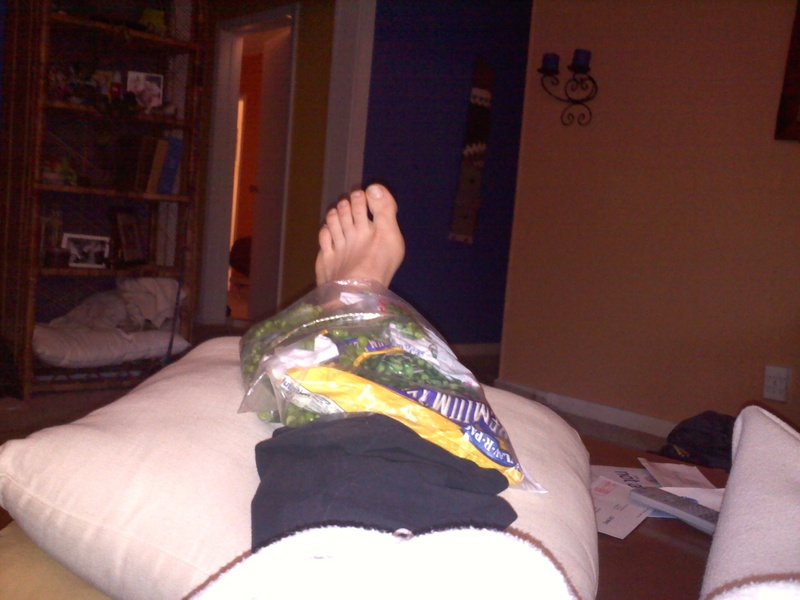 But when I got home I used the RICE (Rest Ice Compression Elevation) method to get better as soon as humanly possible. Along with taking fist fulls of ibprofen it was feeling better soon. Who knew that by actually doing what all those running magazines tell you to do you can actually reduce the time it takes to get better? CRAZY! I haven’t run yet, it’s still tender, but I did elipt my heart out today and plan to run tomorrow morning. Still icing it to keep the swelling down, and not doing anything too crazy this week. I’d rather be hurt a bit now then totally injured later! Had any injuries lately? How long did they last? What did you do instead of run or impact? I actually started doing some of my work out DVDs at home. Friday I did a Denise Austin pilates total body thing…it was good! Denise is super annoying, but I got a good work out in. On Saturday I did a yoga burn DVD with my friend–we opened all the windows and doors in her house so it felt like we were outside, SO GREAT!